After determining your goals for your vehicle, we will design your graphics and show a proof before starting work. Once finalized and approved by you, we will schedule your installation. we use only the highest quality graphics and all printed graphics are laminated for 7 year protection before fading! ALL LABOR IS GUARANTEED FOR 6 months! Prefer to get your estimate via phone? 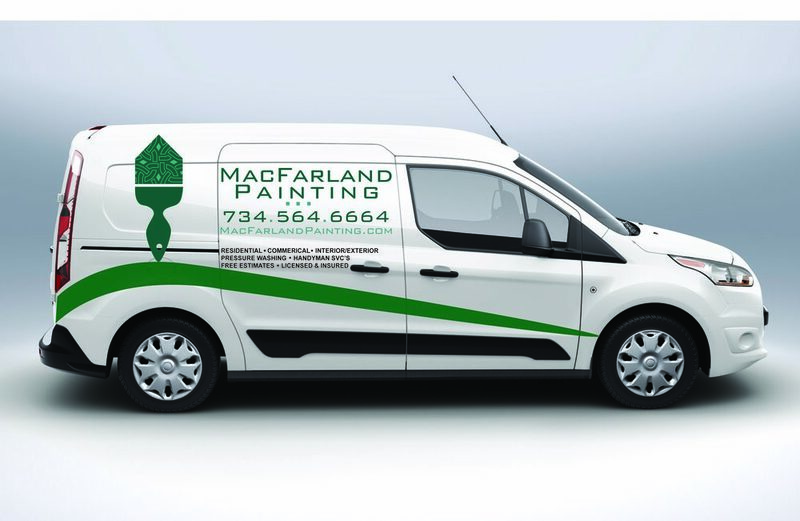 You may call us anytime during business hours at 248-506-1387 to speak to a rep.
You may email us 24/7 at sales@getcustomized.com and let us know what you would like on your vehicle as for any graphics and/or lettering. 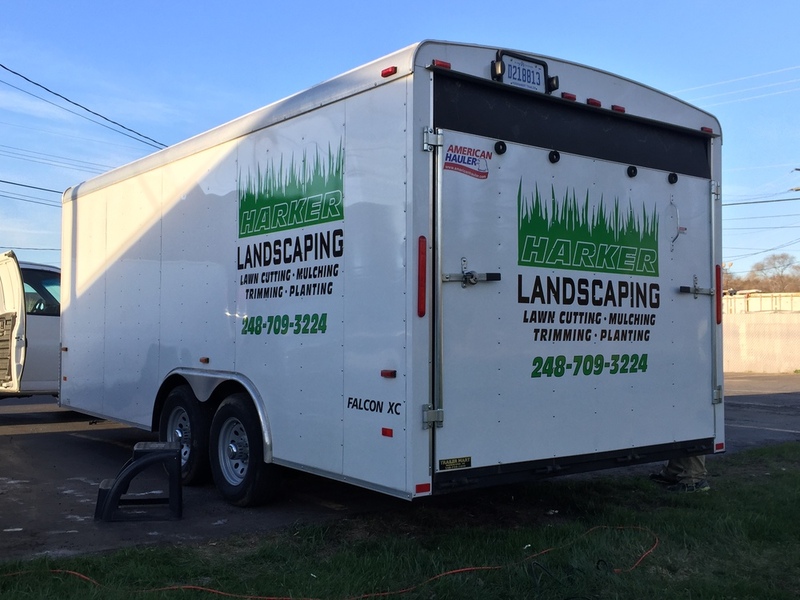 Do you have a fleet of vehicles that need the same lettering and/or logos applied? You may want to take advantage of our fleet discount program. You can save as much as 25% on the graphics/installation charges. For those who qualify, you may be able to make monthly payments on your vehicle graphics. Contact us to see if you qualify! Call (248) 506-1387 today for your free estimate.